Margaret Munnerlyn Mitchell (November 8, 1900 - August 16, 1949) was an American author and journalist. 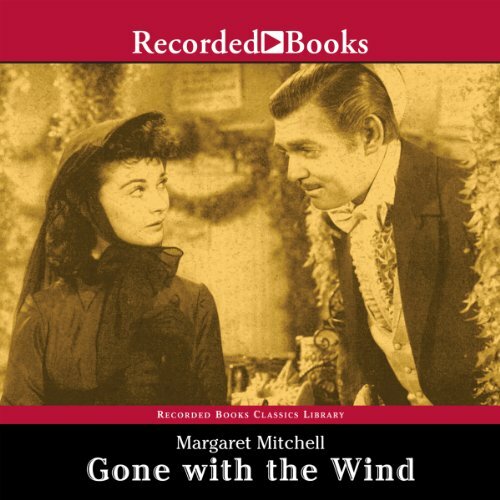 One novel by Mitchell was published during her lifetime, the American Civil War-era novel, Gone with the Wind, for which she won the National Book Award for Most Distinguished Novel of 1936 and the Pulitzer Prize for Fiction in 1937. In more recent years, a collection of Mitchell's girlhood writings and a novella she wrote as a teenager, Lost Laysen, have been published. A collection of articles written by Mitchell for The Atlanta Journal was republished in book form.